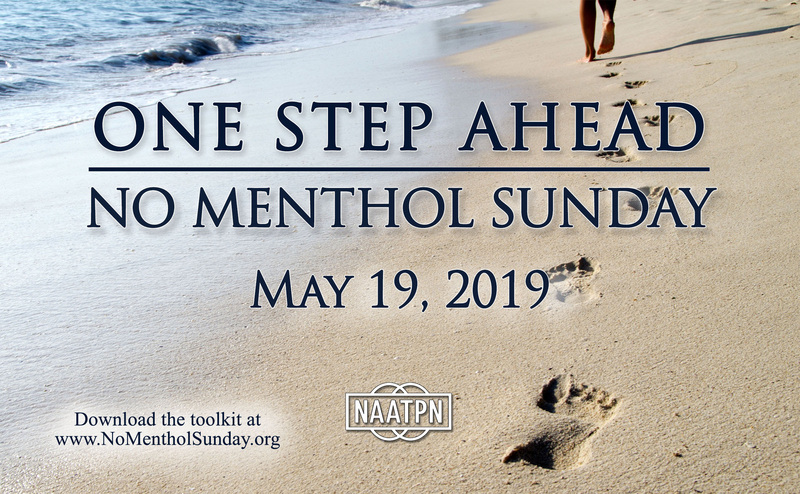 No Menthol Sunday, a national observance day led by NAATPN, Inc. is an important opportunity to engage faith leaders and their communities in a discussion about how to improve health outcomes for African Americans. Tobacco is still the number one killer of African Americans, and people of faith can play a major role in changing this. This year’s theme, One Step Ahead, is inspired by council from the prophet Micah (Micah 6:8). He proclaims that we must do justice, love mercy and walk humbly with God. 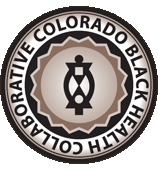 It is for justice that we stand with marginalized communities who continue to experience the ill health effects of disparities. We act justly by fighting for policies that equally offer everyone the privilege of optimal health—especially as it relates to tobacco. We commend the Food and Drug Administration’s recent proposal to ban mentholated cigarettes, but NAATPN, in partnership with communities across the country, has been working toward this for decades. We have always been a step ahead concerning this issue because this has always been the just thing to do. You can read more about this year’s theme here.